With Richard's Kitchens you will benefit from the peace of mind that you are dealing with one person to co-ordinate throughout all the stages of your kitchen. You will instantly see our enthusiasm to design, co-ordinate and install your new kitchen to your requirements. Richard's Kitchens supply and fit traditional, contemporary and modern styles, from the vast Howdens* range, making for an excellent all-round good quality package. 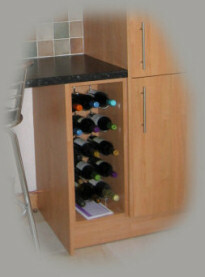 We will only install kitchens from the Howdens range purchased through our company. 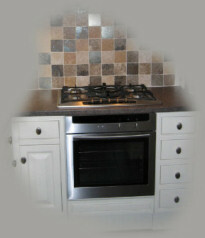 Appliances of your choice can be sourced personally from other stockists. 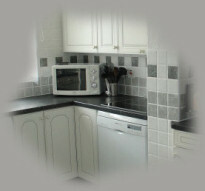 To complete your kitchen, Richard's Kitchens also offer a tiling service. *Please note Howdens do not employ, or recommend kitchen fitters. Richard's Kitchens is an independent company.